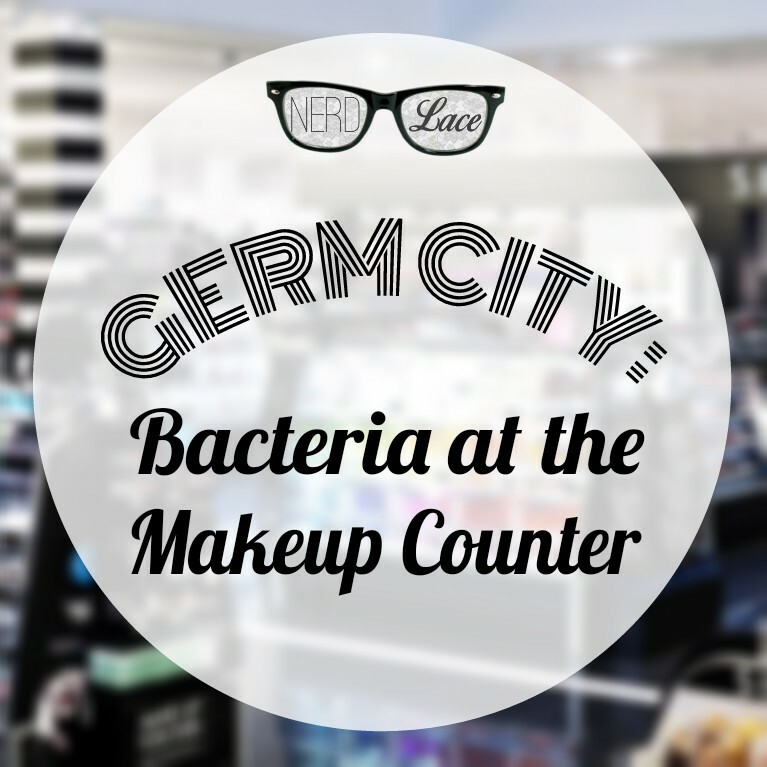 Before you reach to test out that makeup at your local beauty store, watch this report, Emmy Award winning reporter, Dan Mannarino put together for his Germ City series on Pix11 News. I don’t know about y’all but even hand swatching is now a bit frightening. For more information in this and more on Dan’s Germ City series, visit Pix11.com.